If it was hard to watch much of the last two Boston Celtics playoff games, it was harder still to revisit them, even if such a review is an important part of understanding how to prevent such a result in the future. Crowder: "It's not the ideal situation for us. ... But it's not the end of the world for us. ... We feel like we can bounce back." To that end, this week, Mark Allison and Justin Quinn do the unwelcome task of dissecting the two first-round losses to the Chicago Bulls in the NBA Playoffs, as well as a quick look at the other results around the league. 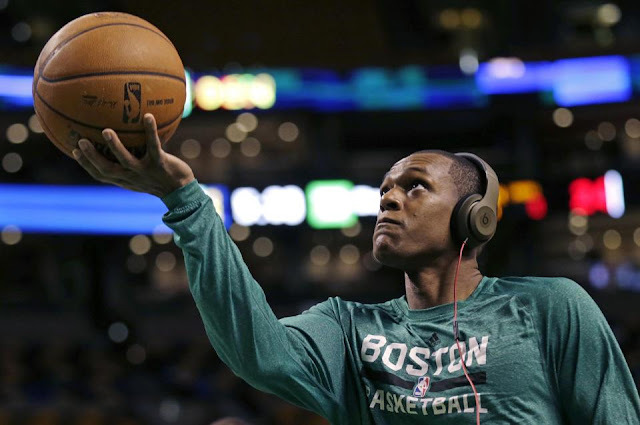 We also talk about some guy almost none of you remember who played less than a quarter of the least memorable Celtics seasons in history (trust us, there's a reason), Ray Allen explaining why he didn't accept an offer to return to the Celts, and much more.